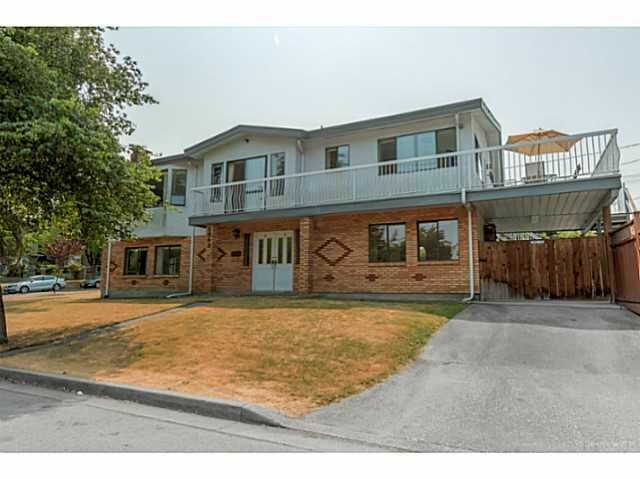 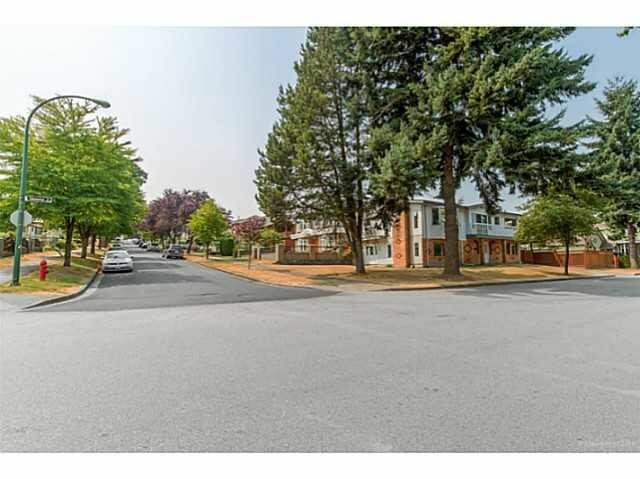 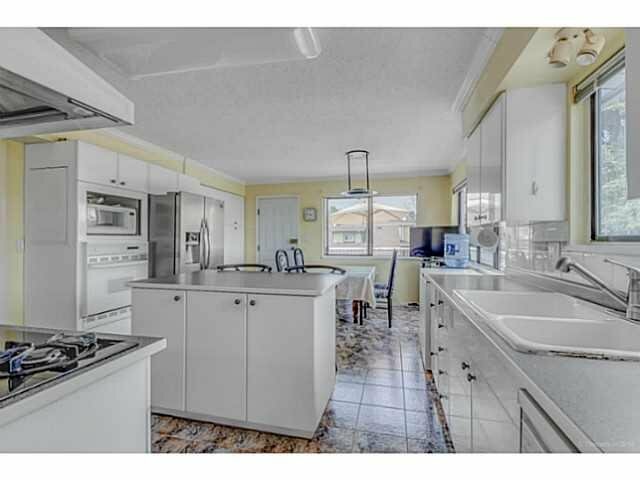 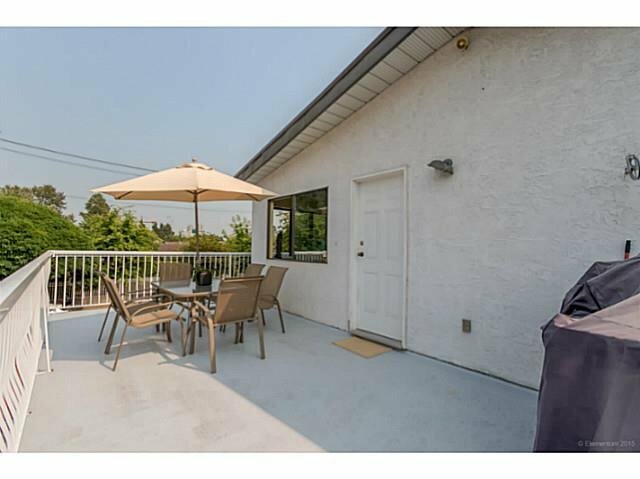 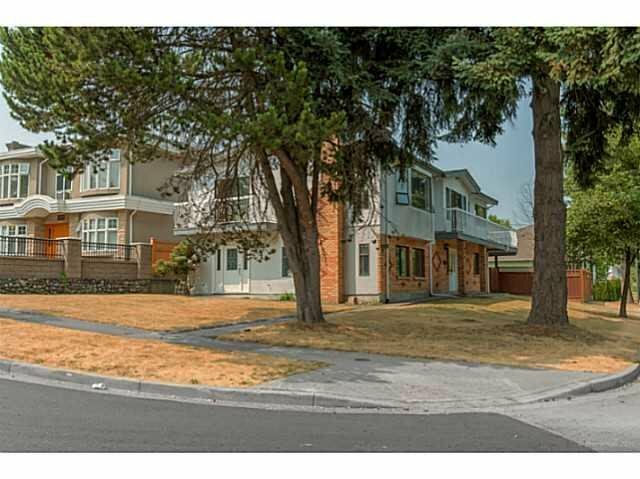 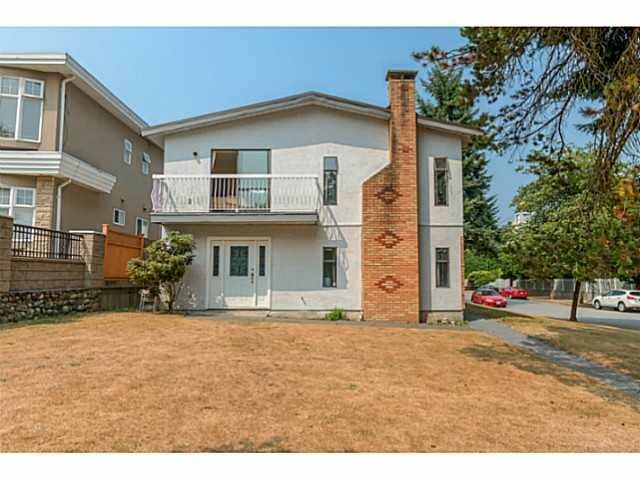 2 Level Family Home on a large corner lot. 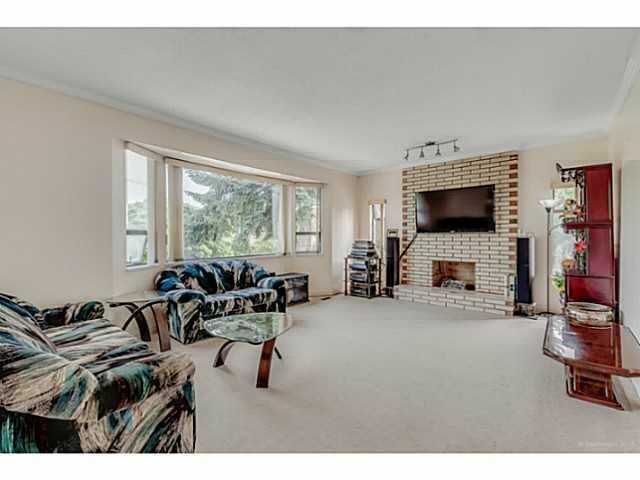 Large Living Room with a wood burning fire place that opens up to formal dining room with sliding doors to the front facing sundeck. 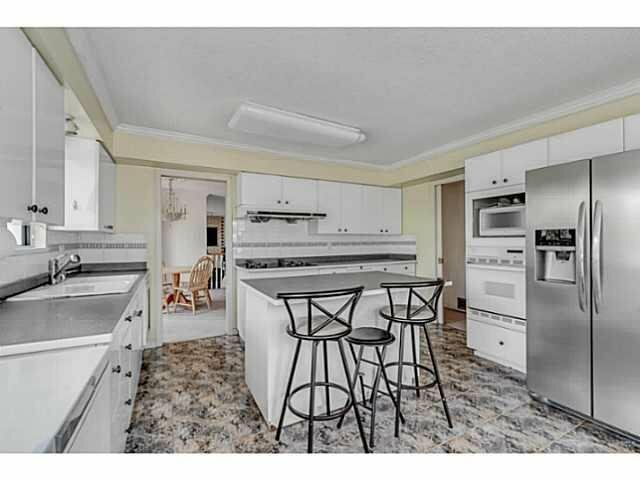 Kitchen has a central Island w/ Bar Seating, Wall mounted oven & Gas Cooktop. 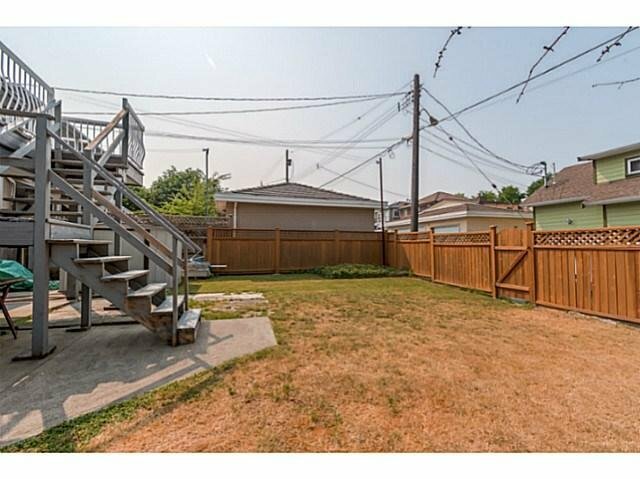 Massive Sundeck with stairs leading to a fenced back yard.  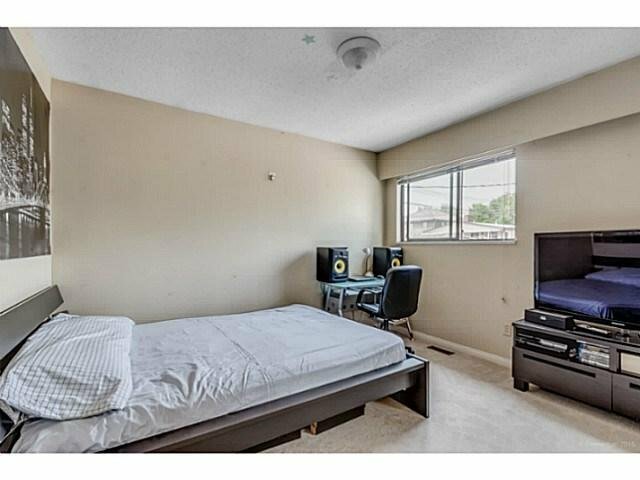 Total of 6 Bedrooms, Rec Room & 4 Bathrooms to suit all family needs. 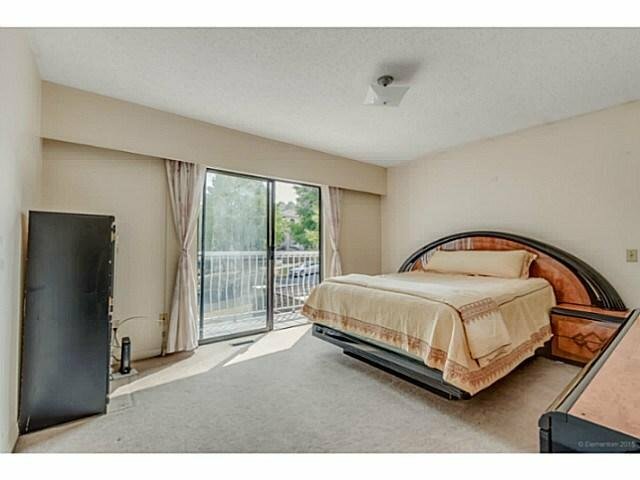 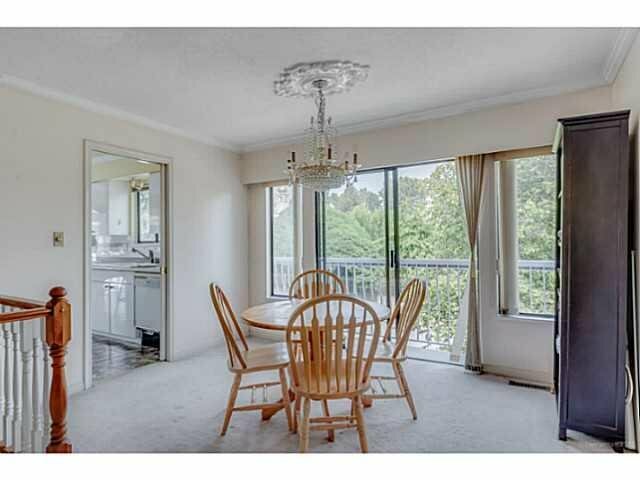 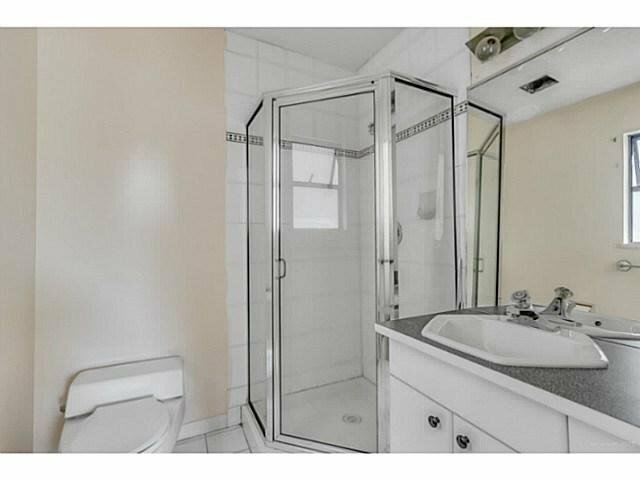 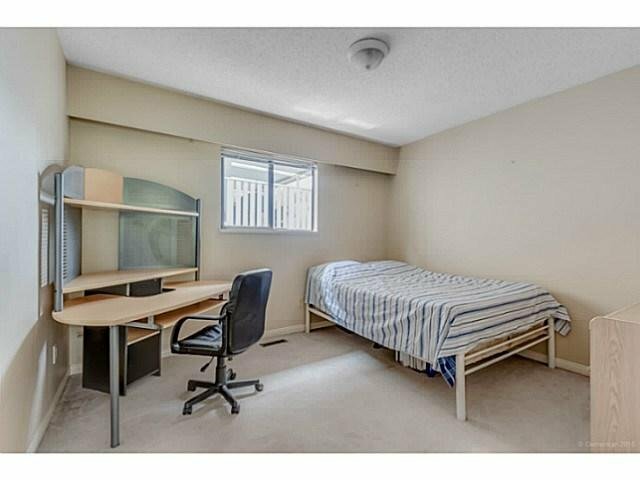 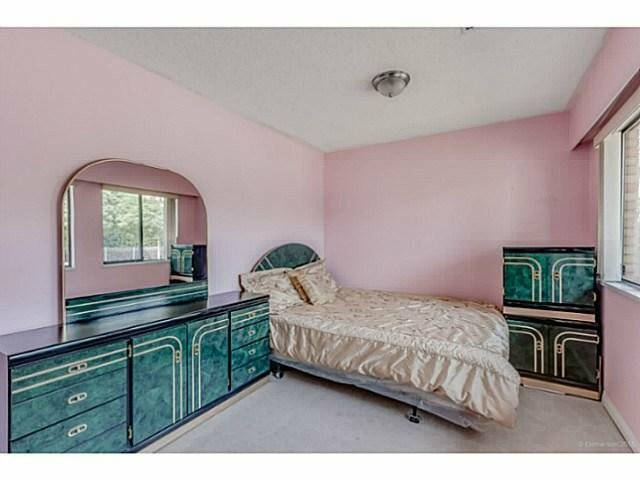 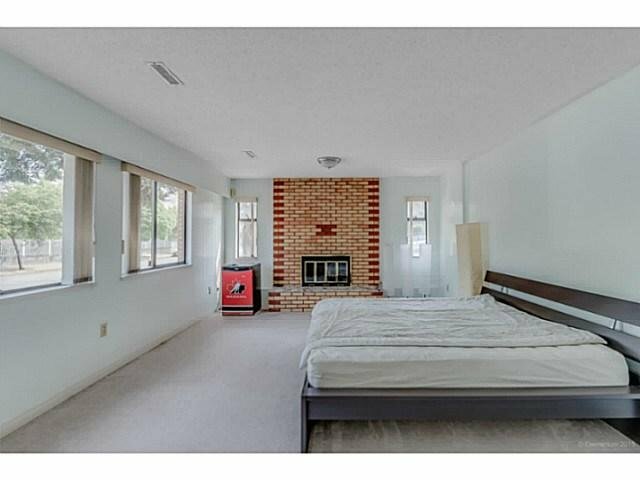 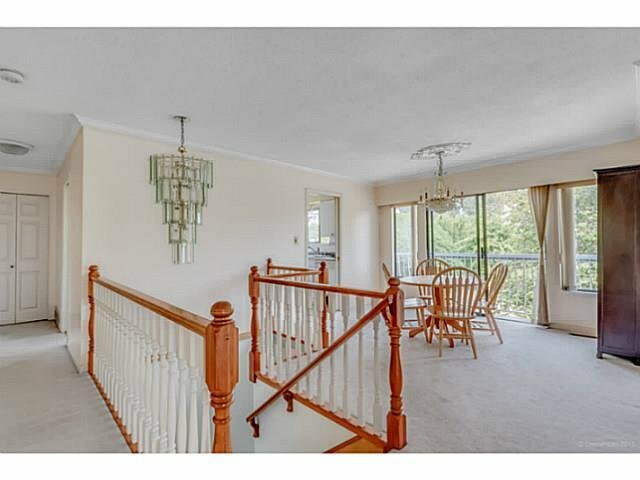 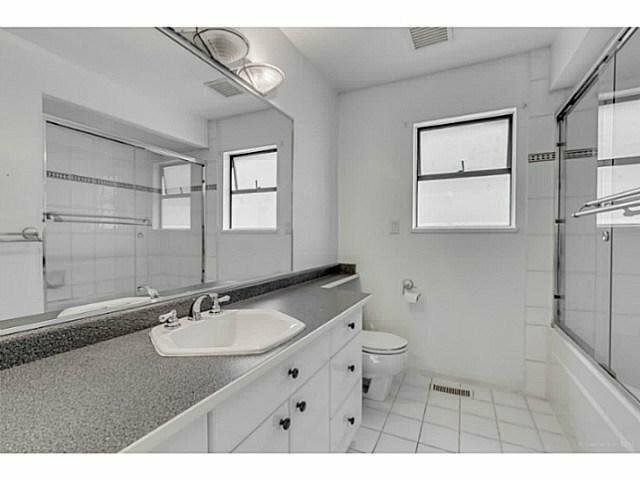 2 Bedroom Suite that rents for $1000. 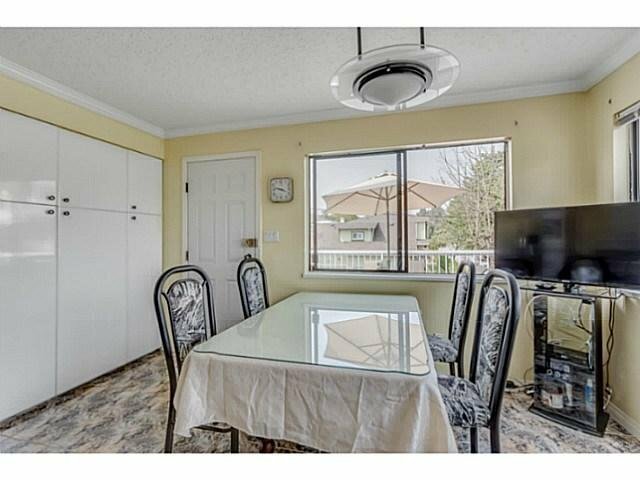 Minutes to Rupert Park, Grandview Hwy shops, Brentwood town Centre. 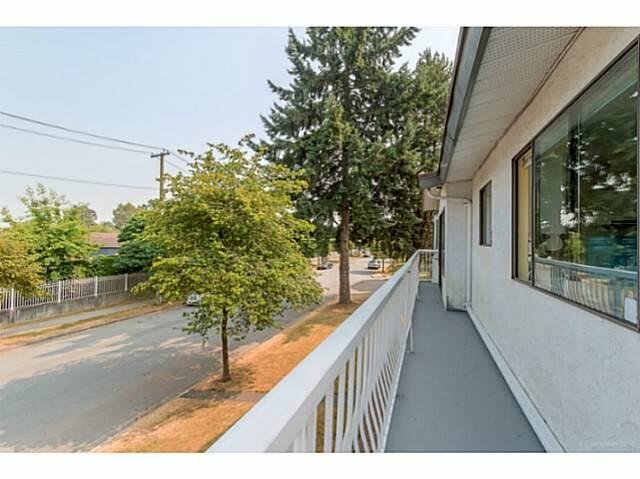 15 minutes to downtown Vancouver.